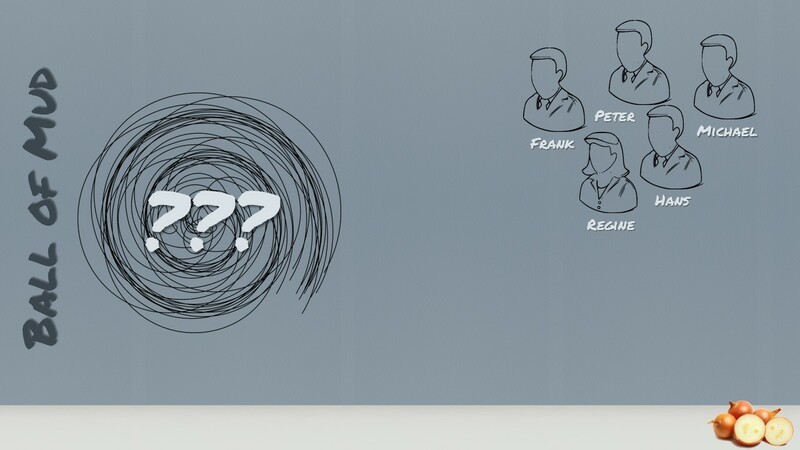 This is the presentation handout for a presentation I gave at the bbv Techday 2013. Special thanks to Jeffrey Palermo for supporting me. Chopping onions usually makes you cry. 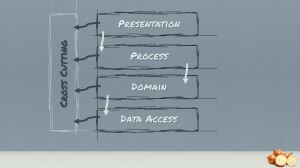 This is not the case in software architecture. 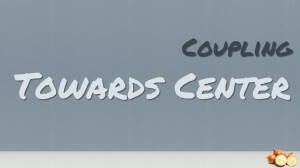 In contrary! The onion architecture, introduced by Jeffrey Palermo, puts the widely known layered architecture onto its head. 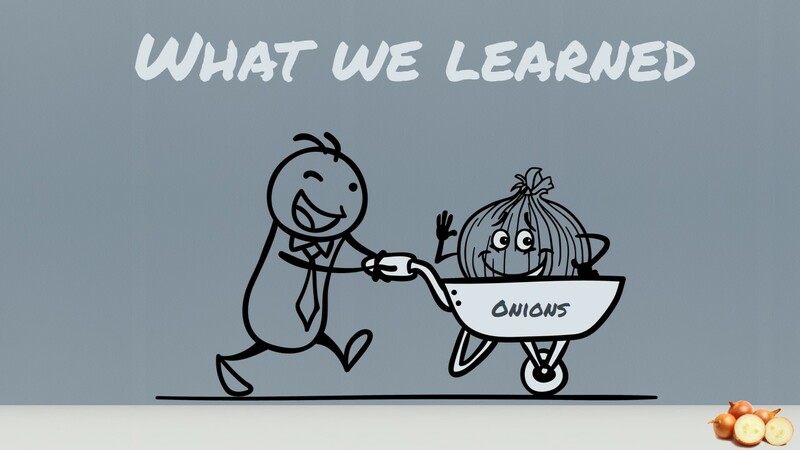 Get to know the onion architecture and its merits with simple and practical examples. Combined with code structuring by feature your software is easy to understand, changeable and extendable. Turn your tears of sorrow into tears of delight. Before I started preparing the talk I wondered myself, whether the topic “how to organize your components and classes in your architecture” is still a relevant topic. According to the reactions to a tweet of mine it still is. Furthermore, why are you reading this post anyway? 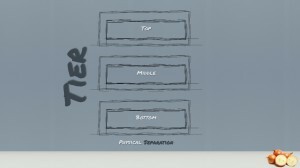 Before we talk about layering, I want to get rid of a common misconception regarding layers vs. tiers first. When we talk about layers, we mean the logical separation or division of components and functionality and not the physical location of components in different servers or places. The term tiers refers to the physical distribution of components and functionality in separate servers, including the network topology and remote locations. 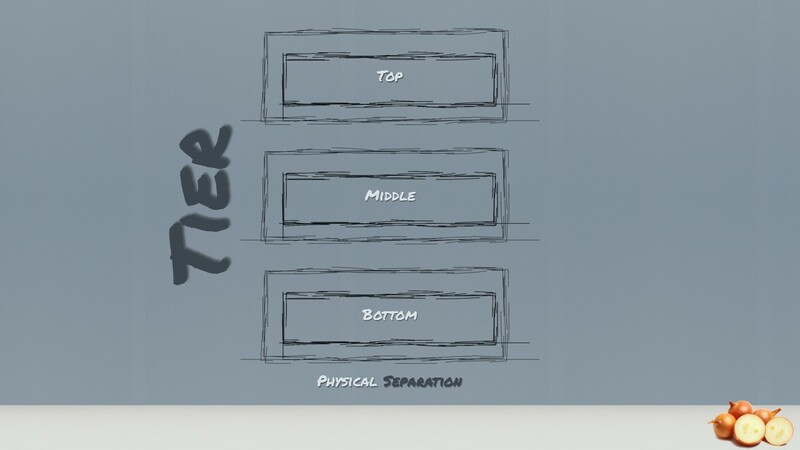 Tiers are usually used to refer to physical distribution patterns such as “2 Tier”, “3 Tier” and “N Tier”. Unfortunately, both layers and tiers often use similar names. 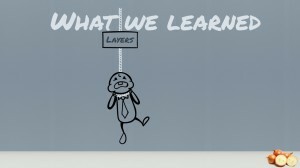 In this presentation, we talk about layers and not tiers! 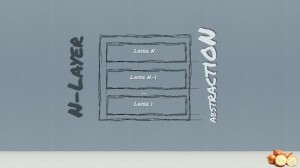 Nevertheless, what is a layer besides a logical separation and when was it introduced? In the year 1996 Frank Buschmann, Regine Meunier, Hans Rohnert, Peter Sommerlad and Michael Stal analyzed different software systems. They asked themselves what patterns make software systems successful and allow us to evolve systems without developing a big ball of mud. Their knowledge was published in a book called Pattern-oriented Software Architecture – A System of Patterns. 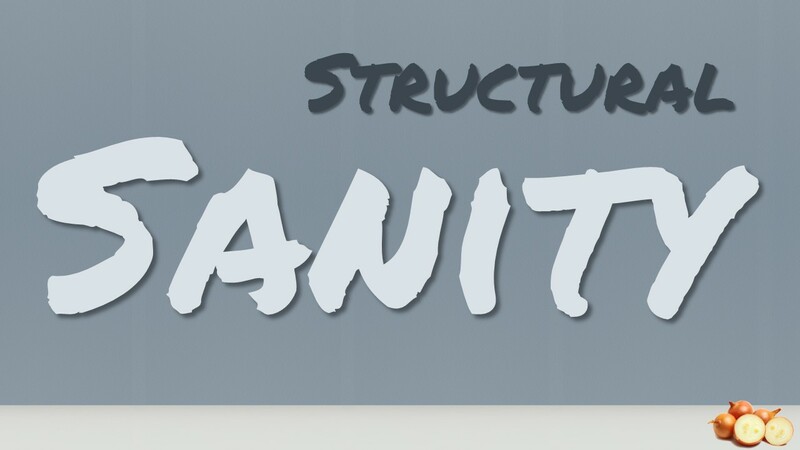 In that book they came to the conclusion that large systems need to be decomposed in order to keep structural sanity. 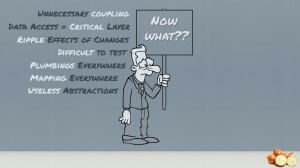 The so-called Layers pattern should help to structure applications that can be decomposed into groups of subtasks in which each group of subtasks is at a particular level of abstraction. 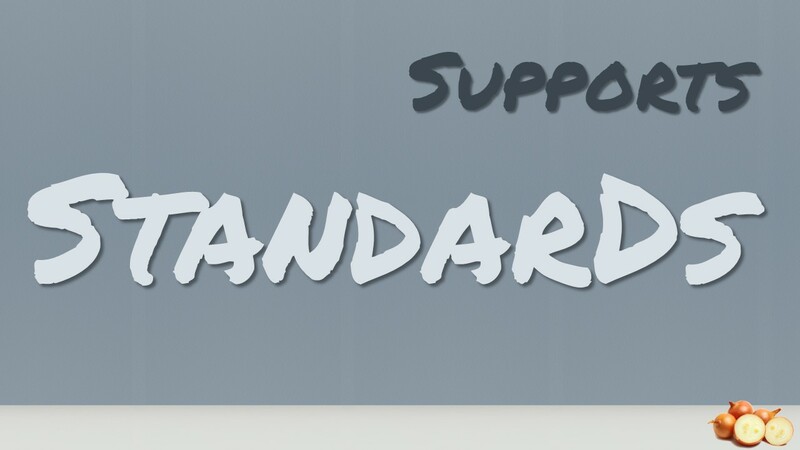 The initial inspiration came from the OSI 7-layer Model defined by the International Standardization Organization. This inspired the original N-Layer model. Let us first talk about the advantages of this approach. 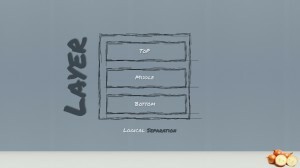 If an individual layer embodies a well-defined abstraction and has a well-defined and documented interface, the layer can be reused in multiple contexts. 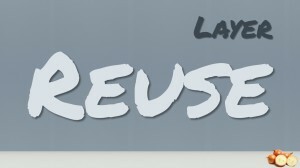 Naturally the data access seems a nice fit for layer reuse. 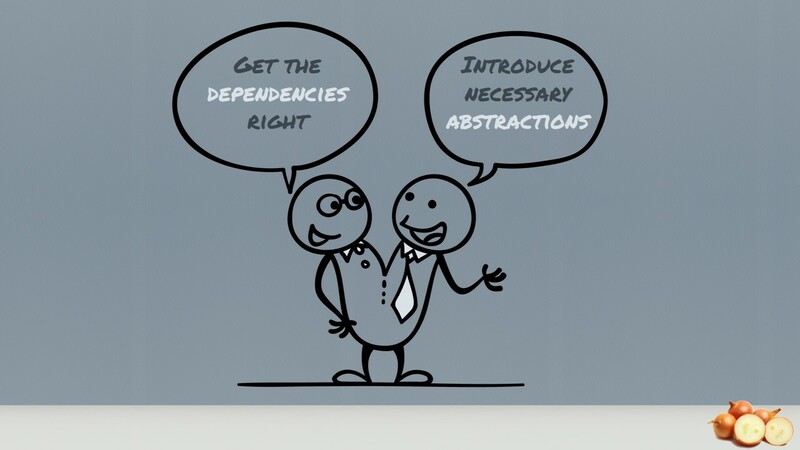 Clearly defined and commonly accepted levels of abstraction enable the development of standardized tasks and interfaces. After many years of layered architecture a lot of tools and helpers have been invented to automatically map from one layer to another for example. 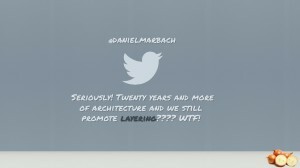 Standardized interfaces between layers usually confine the effect of code changes to the layer that is changed. Individual layer implementations can be replaced by semantically equivalent implementations without too great of an effort. Easy, isn’t it? At least that is what beginners or our customers think it is. 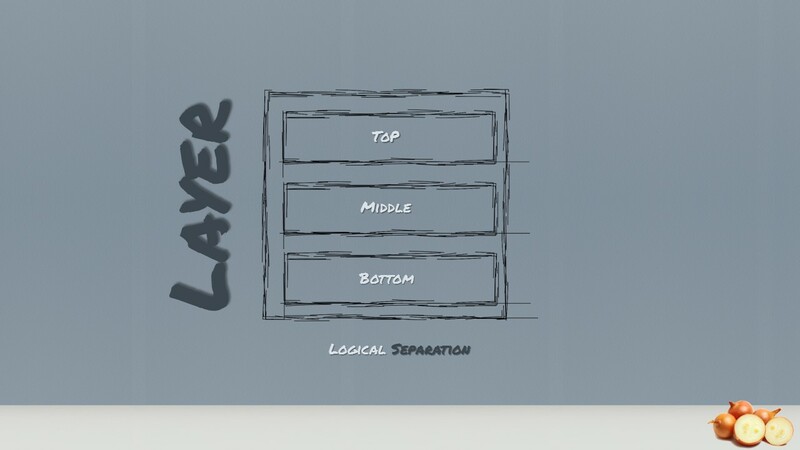 Instead of getting the best out of the benefits of the layered architecture style, we end up with several layer dependent on the layers below it. 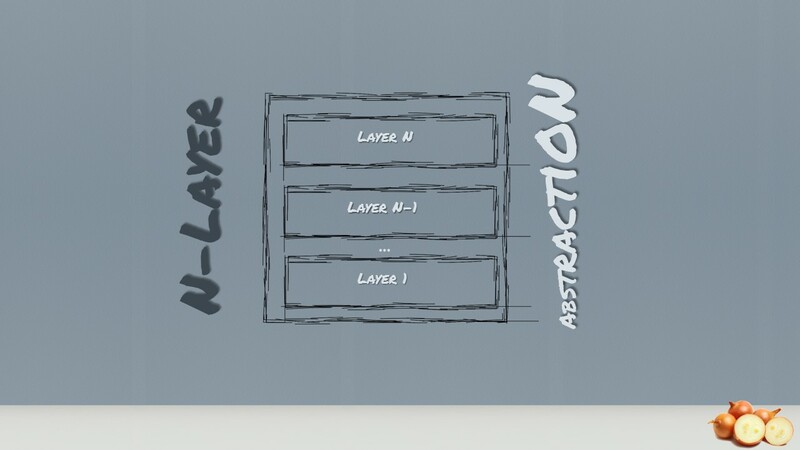 For example giving the previous layering structure the presentation layer depends on the application layer and then on the domain layer and finally on the database layer. This means that each layer is coupled to the layers below it and often those layers end up being coupled to various infrastructure concerns. It is clear that coupling is necessary in order for an application to be able to do anything meaningful but this architecture pattern creates unnecessary coupling. The biggest offender is the coupling of the UI and business logic to the data access. Wait a moment. 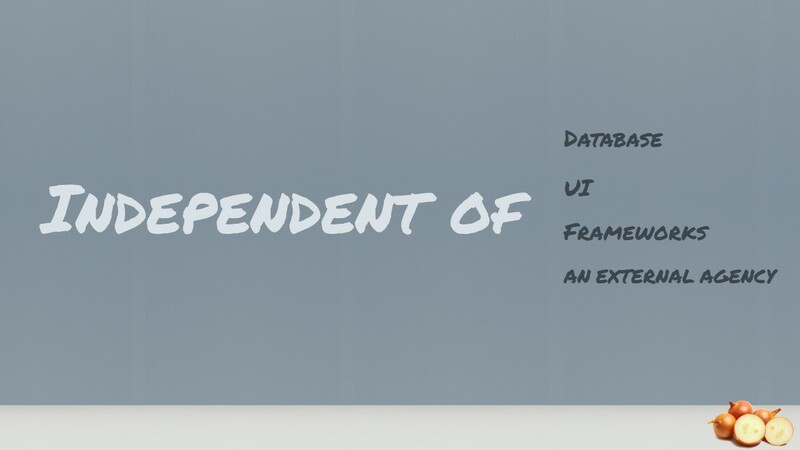 Did I just say that the UI is coupled to the data access? Yes indeed. 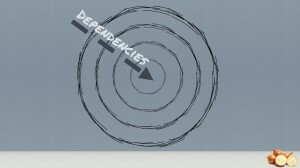 Transitive dependencies are still dependencies. No matter how anyone else tries to formulate it. The UI cannot function if the business logic is not available. The business logic in return cannot function if the data access is not available. We gracefully ignore the infrastructure because typically it varies from system to system. 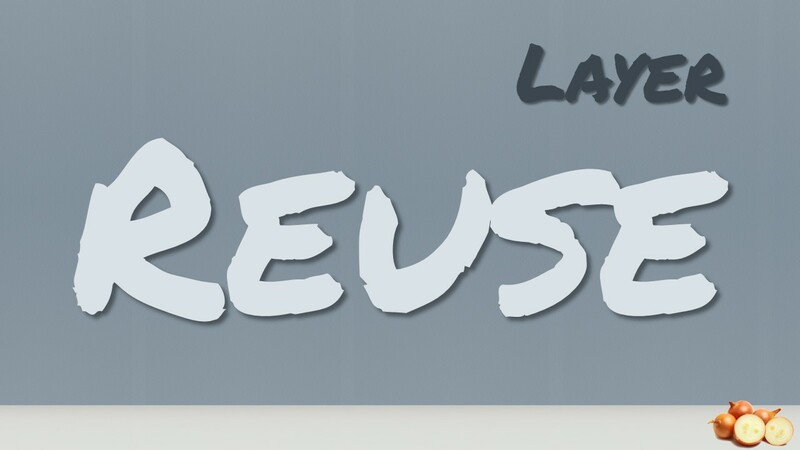 When we analyze the architecture above in retrospective, we detect that the database layer is becoming the core foundation of the whole application structure. It is becoming the critical layer. Any change on the data access / infrastructure layer will affect all other layer of the application and therefore changes ripple through from the bottom to the top of the application. This architecture pattern is heavily leaning on the infrastructure. 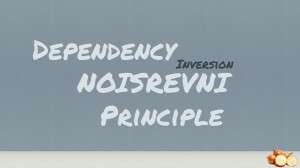 The business code fills in the gaps left by the infrastructural bits and pieces. 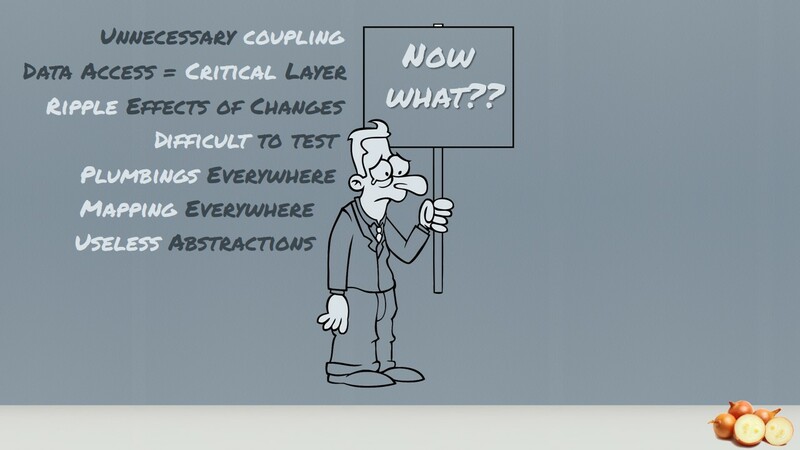 If a process or domain layer couples itself with infrastructure concerns, it is doing too much and becomes difficult to test. Especially this layer should know close to nothing about infrastructure. 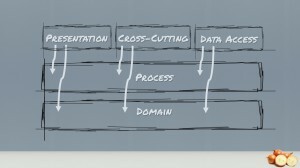 Infrastructure is only a plumbing support to the business layer, not the other way around. 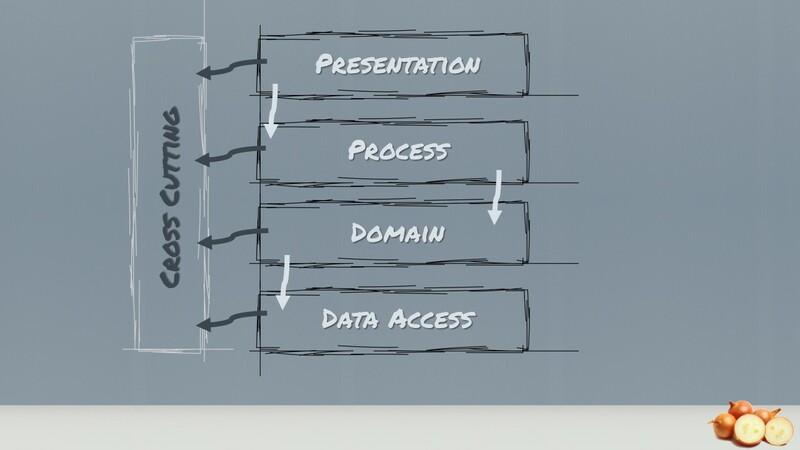 Development efforts should start from designing the domain-code and not the data-access, the necessary plumbings should be an implementation detail. 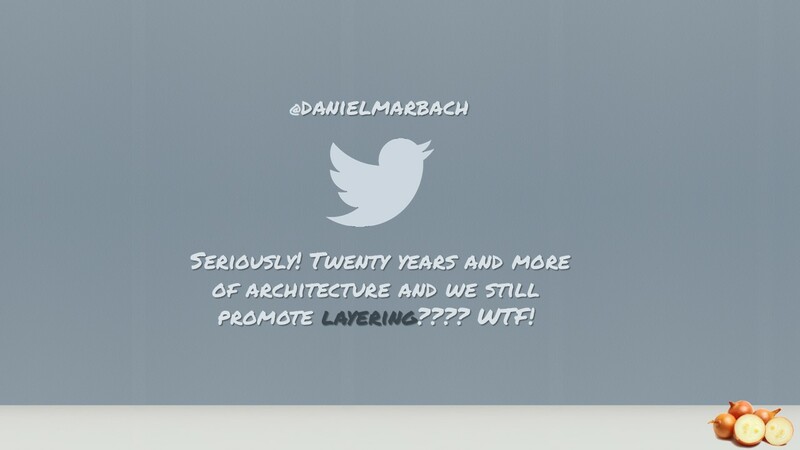 And now, how do we get around this drawbacks of the layered architecture? Onions! What else? We simply move the all infrastructure and data access concerns to the external of the application and not into the center. Jeffrey Palermo proposed this approach called Onion Architecture on his blog 2008. The approach is nothing new. However, Jeffrey liked to have an easy to remember name, which allows communicating the architecture pattern more effectively. 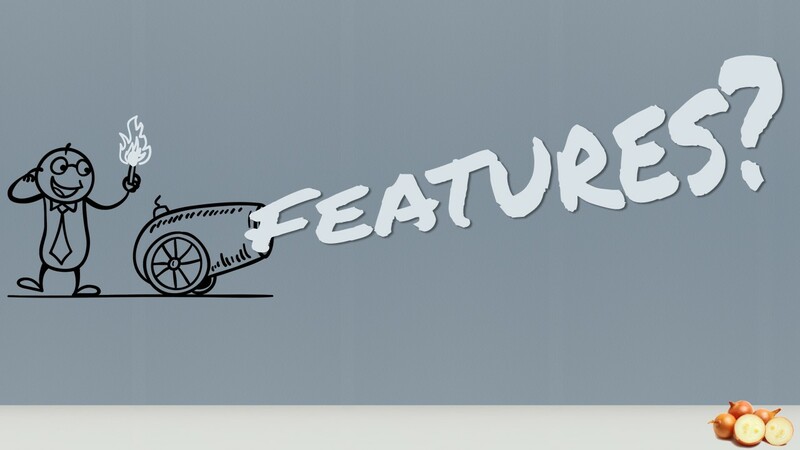 Similar approaches have been mentioned in Ports & Adapters (Cockburn), Screaming Architecture (Robert C. Martin), DCI (Data Context Interaction) from James Coplien, and Trygve Reenskaug and BCE (A Use-Case Driven Approach) by Ivar Jacobson. 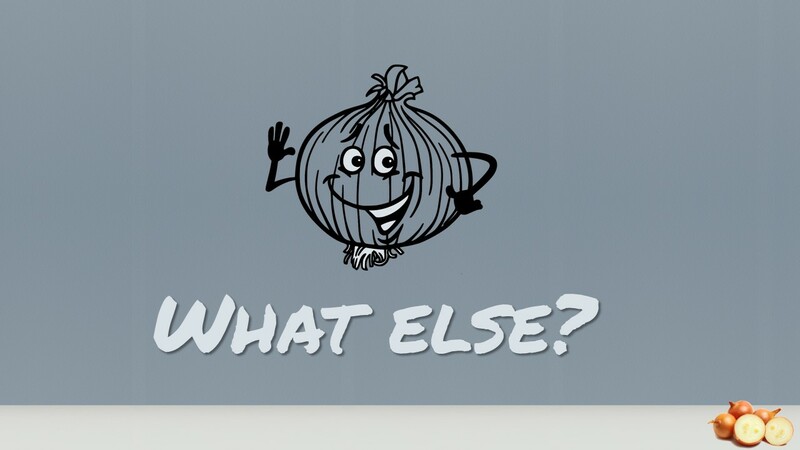 Let us depict the onion architecture. The main premise is that it controls coupling. The fundamental rule is that all code can depend on layers more central, but code cannot depend on layers further out from the core. 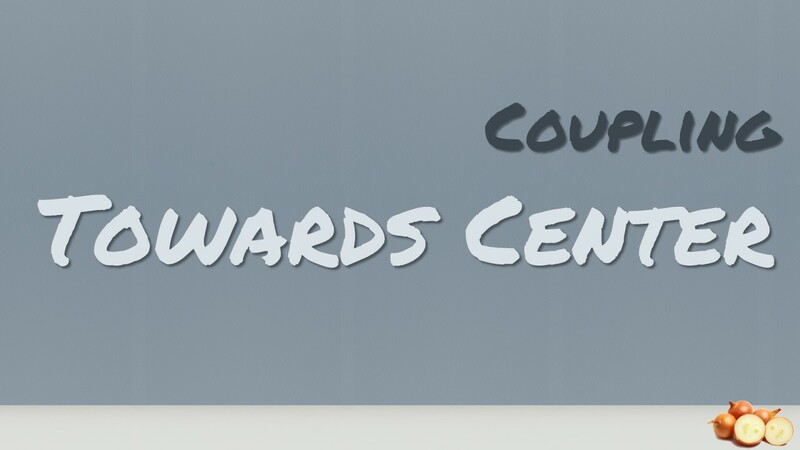 In other words, all coupling is toward the center. This architecture is unashamedly biased toward object-oriented programming, and it puts objects before all others. In the very center, we see the Domain Model, which represents the state and behavior combination that models truth for the organization. 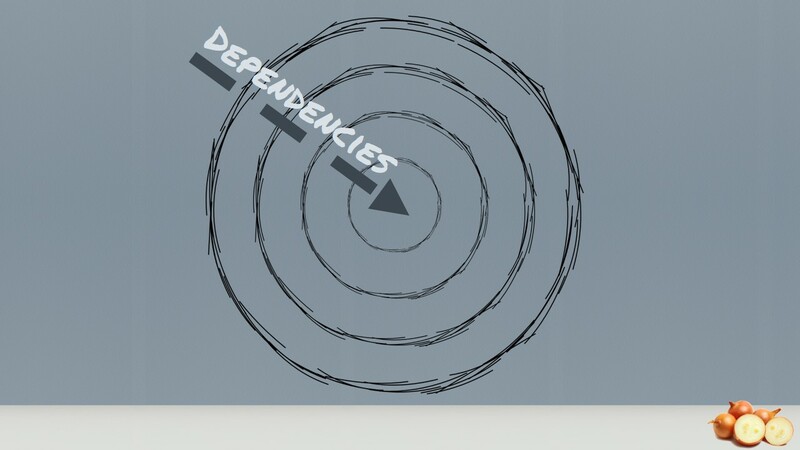 The number of layers in the application core will vary, but remember that the Domain Model is the very center, and since all coupling is toward the center, the Domain Model is only coupled to itself. 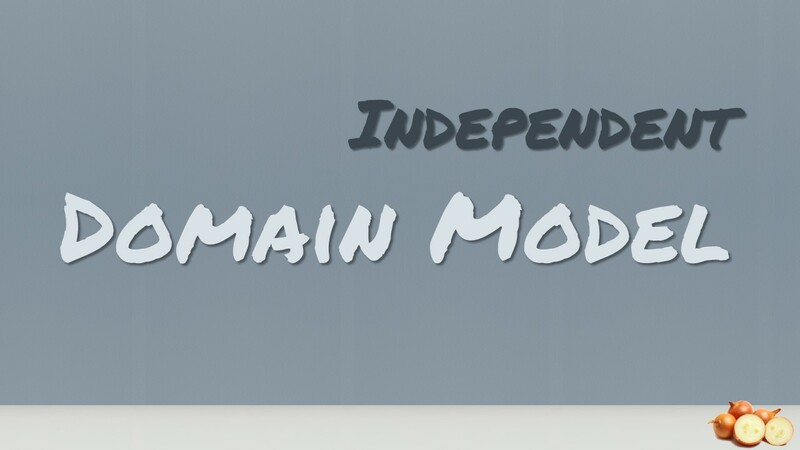 The first ring around the Domain Model is typically where we would find interfaces that provide object saving and retrieving behavior, called repository interfaces. The object saving behavior is not in the application core, however, because it typically involves a database. 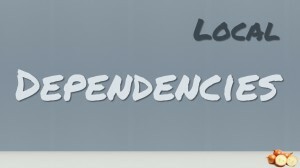 Only the interface is in the application core. 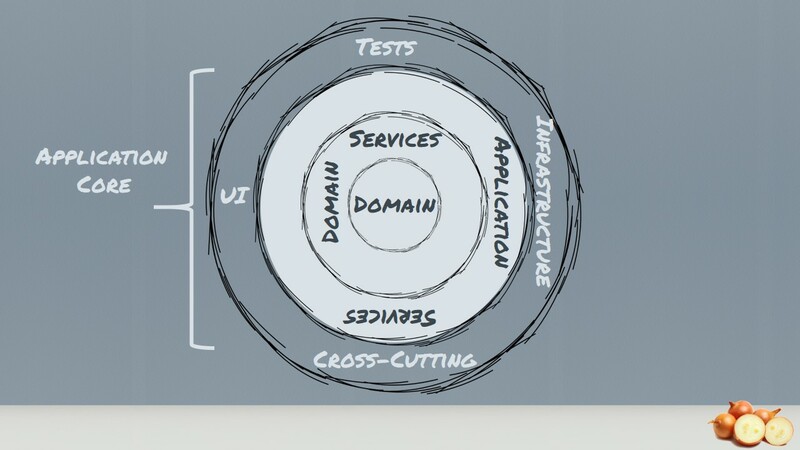 Out on the edges we see UI, Infrastructure, and Tests. 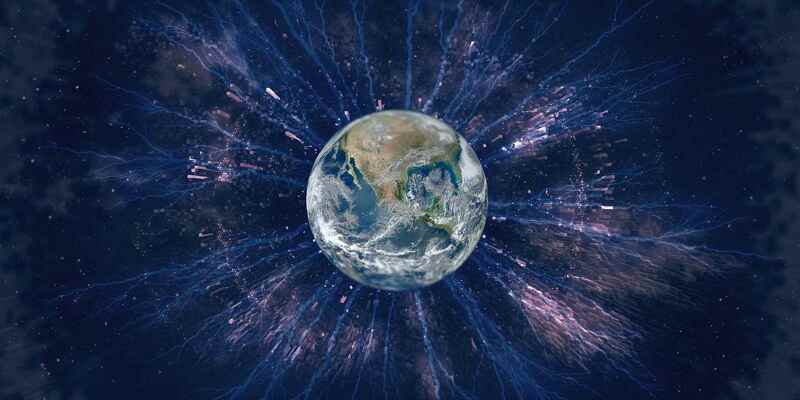 The outer rings are reserved for things that change often. 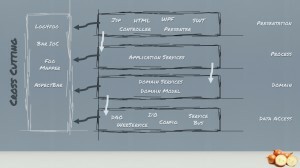 This approach to application architecture ensures that the application core doesn’t have to change as: the UI changes, data access changes, web service and messaging infrastructure changes, I/O techniques change. 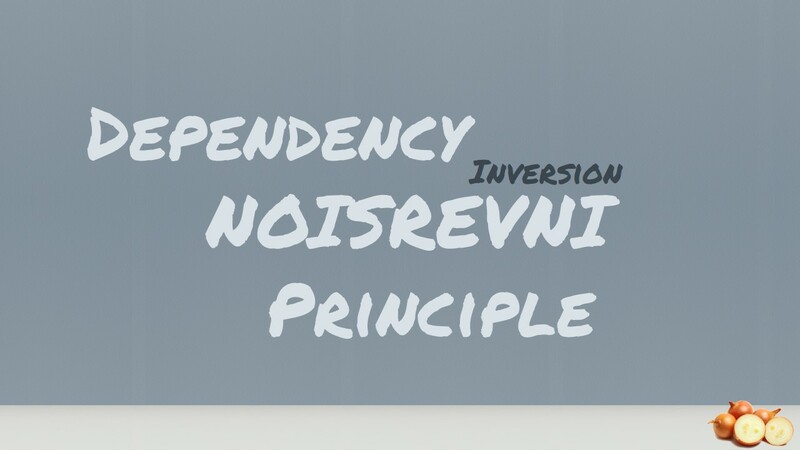 The Onion Architecture relies heavily on the Dependency Inversion principle. The application core needs implementation of core interfaces, and if those implementing classes reside at the edges of the application, we need some mechanism for injecting that code at runtime so the application can do something useful. So tools like Guice, Ninject etc. are very helpful for those kind of architectures. 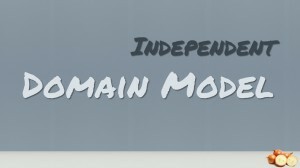 The application is built around an independent object model. 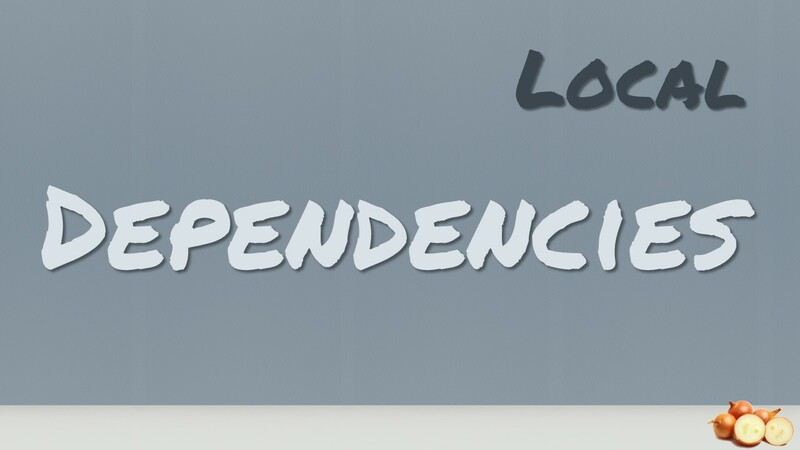 The whole application core is independent because it cannot reference any external libraries and therefore has no technology specific code. The inner rings define interfaces. 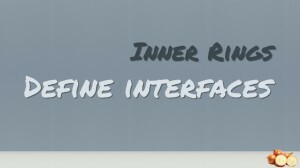 These interfaces should be focusing on the business meaning of that interface and not on the technical aspects. 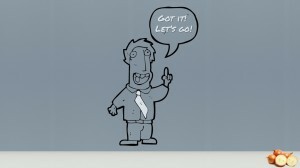 So the shape of the interface is directly related to the scenario it is used in the business logic. 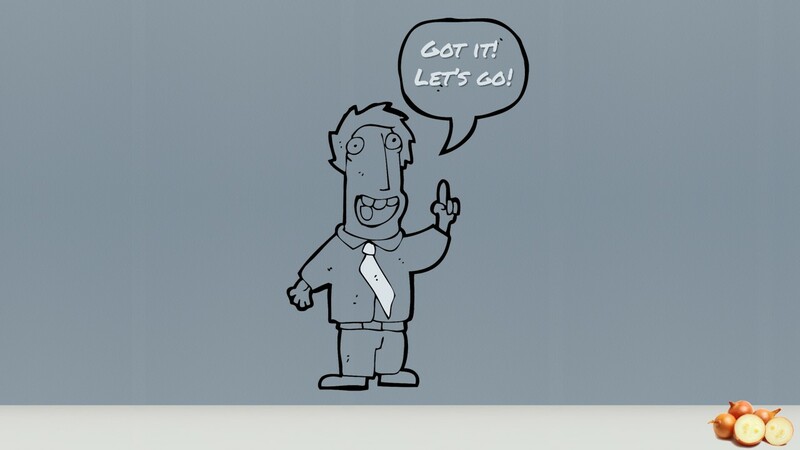 The core takes ownership of these interfaces. External agency: Business rules do not known anything about the outside world. 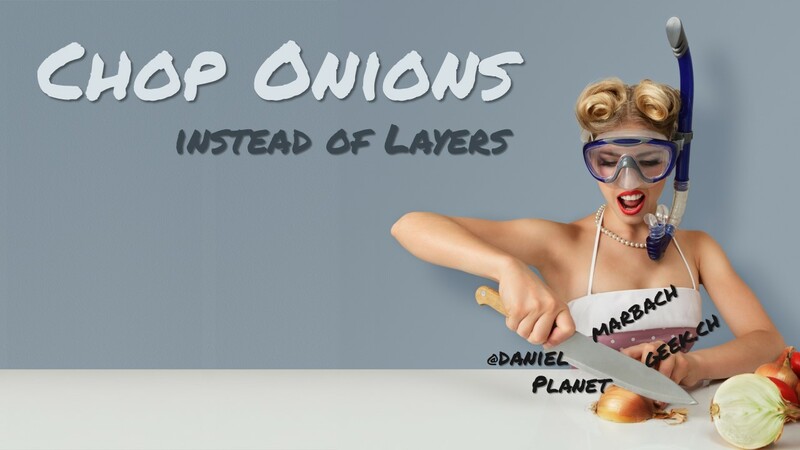 If we apply the principles of the Onion Architecture to the layered architecture we need to turn the layer diagram upside down. 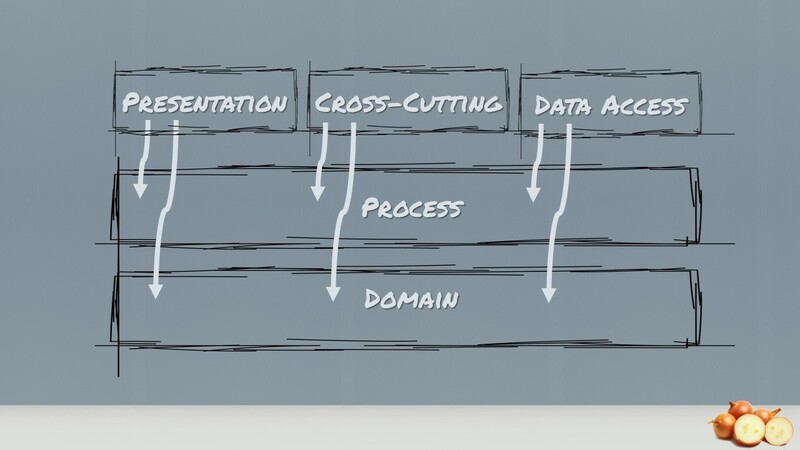 The key difference is that the Data Access, the presentation and the cross-cutting layer along with anything I/O related is at the top of the diagram and not at the bottom. Another key difference is that the layers above can use any layer beneath them, not just the layer immediately beneath. At least this approach could be achieved by using relaxed layering. 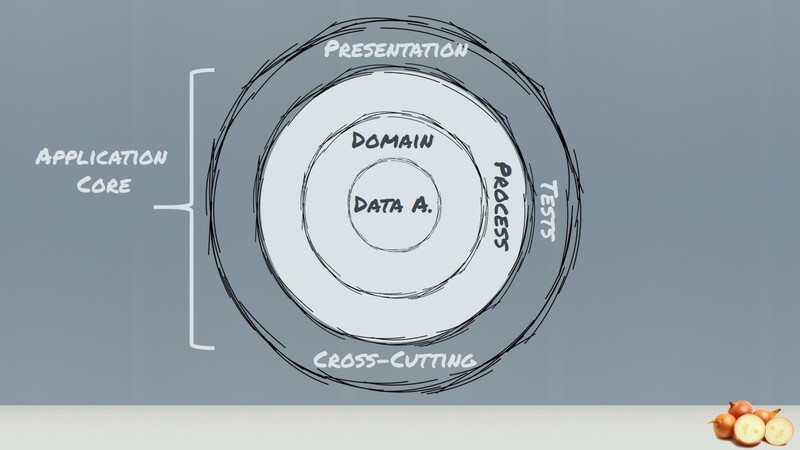 If we put the traditional layered architecture in concentric circles we clearly see the application is built around data access and other infrastructure. Because the application has this coupling, when data access, web services, etc. 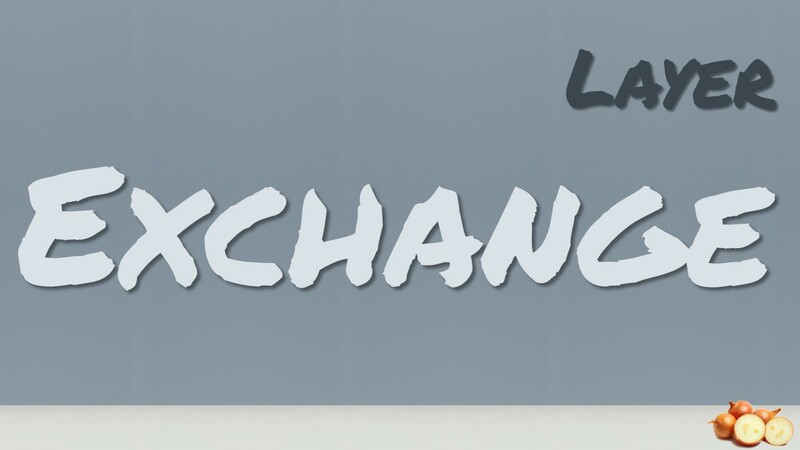 change, the business logic layer will have to change. The world view difference is how to handle infrastructure. Traditional layered architecture couples directly to it. 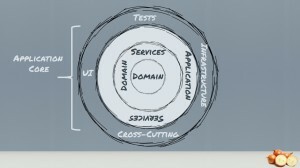 Onion Architecture pushes it off to the side and defines abstractions (interfaces) to depend on. Then the infrastructure code also depends on these abstractions (interfaces). 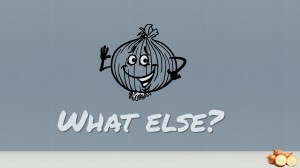 Depending on abstractions is an old principle, but the Onion Architecture puts that concepts right up front. But what about features or feature orientation? 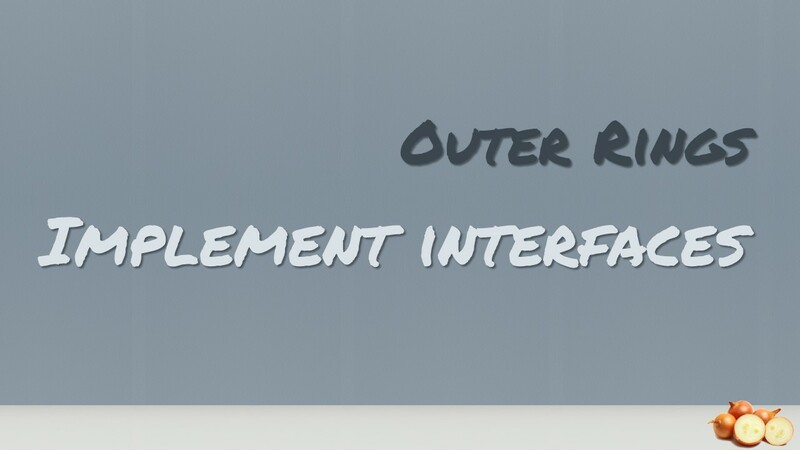 We will not discuss how to introduce feature orientation because this has been covered by Urs Enzler’s presentation. 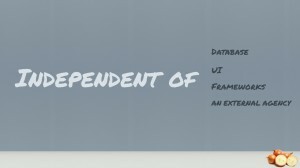 The organization of the source code is independent of the architecture pattern you have chosen. Let us summarize what we learned. Don’t get hung on layers. 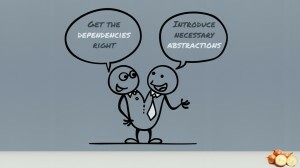 We need to get the dependencies right and introduce just the necessary abstractions to have an independent application core. That is indeed true : the ui CAN change. 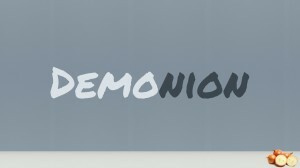 But most of the time, if the application is big enough to have DDD, then the UI is really big and changing it is hardly possible. You can REWRITE the UI in another language with another framework but this is so unpractical that it is rarely done. 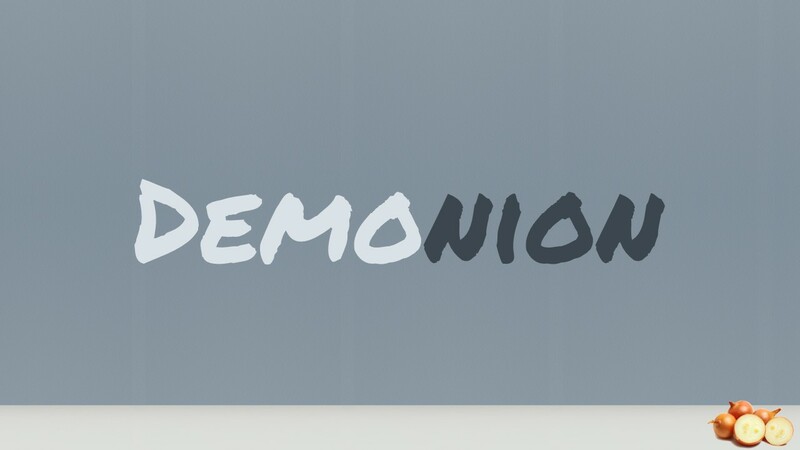 That is not to say that DDD or onions are not good : indeed they allow to have coherency between the applications and eventually to reuse components between apps (for ex, reuse the persistence technology) but they are less important IMHO than decoupled applications. Very nice (and of course interesting) presentation! 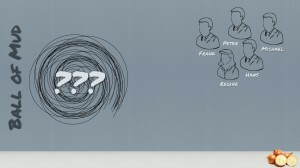 How did you create the slides? 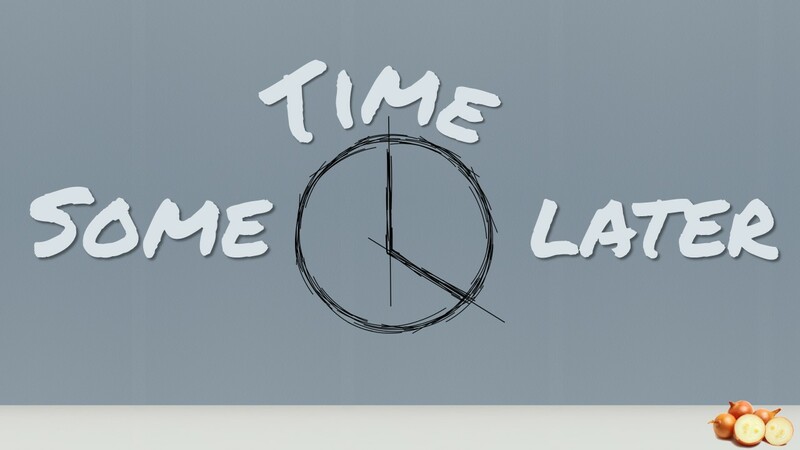 Which tool(s) are you using for this “handwriting”-style? Regarding decoupling applications. I agree and I’m also a huge fan of proper service oriented architecture. BUT decoupling applications comes with a price and should not be taken lightly. I’m a bit tired and hopefully I can follow with some more insights into that topic some days later. 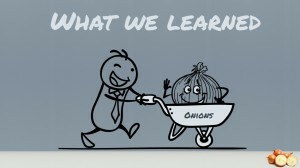 A very nice wrap-up about onion architecture, thank you for sharing the presentation! 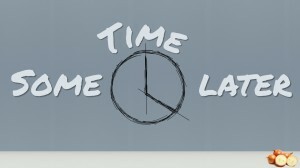 However, there’s a something that’s bothering me. Sometimes, you may have need to interact with some infrastructure parts from the inner layers. 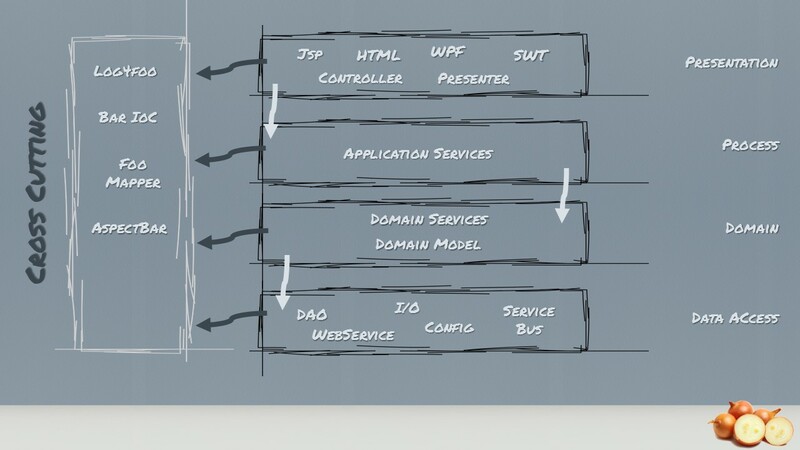 A good example will be logging – domain service may need to log some details or exceptions. How you would approach that? 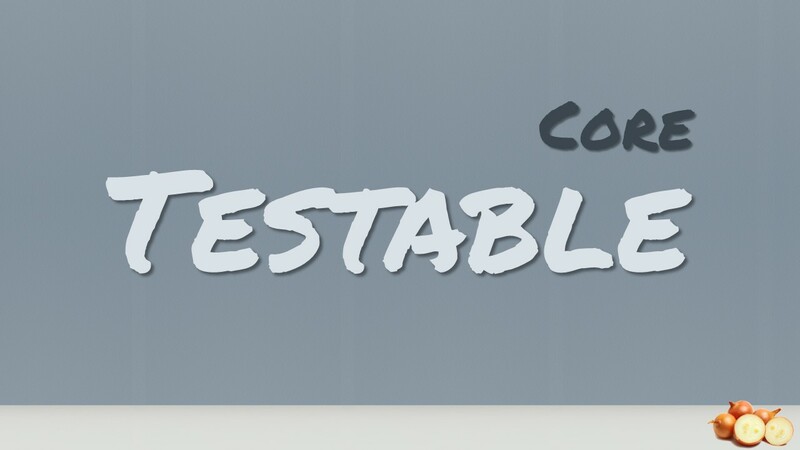 – Incorporating abstractions for required infrastructure parts into your domain. 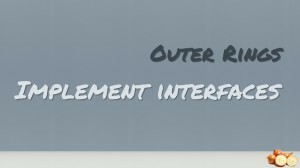 For example a generic ILog definition that will be implemented in outer layers. – The outer layers will be “watching” the inner layers through domain specific messages/callbacks/errors/events and reacting to it accordingly. In your experience is this a problem? How you will solve it? What factors affect the speed of NServiceBus message processing?